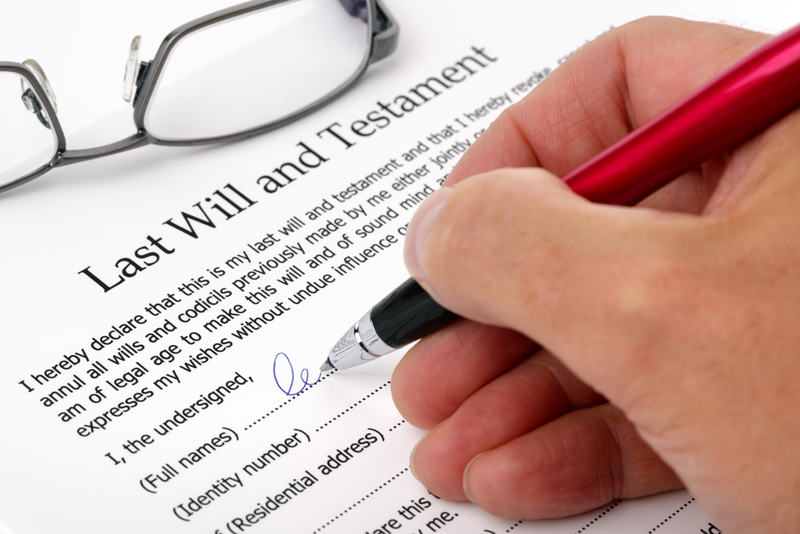 Are Regular Wills and Living Wills the Same Thing? Estate planning attorneys often receive questions about what a living will is. Many people are under the assumption that a basic will or a simple will is the same as a living will. Usually, a living will is an important component of an individual’s estate plan. You may need to consider multiple tools and strategies when conducting your estate planning. It can help decision makers by telling those individuals about the wishes of the person who has created the living will. A living will allows you to specify how you would like to be cared for should you become incapacitated or critically ill and unable to make decisions on your own. Living wills may be frequently confused with regular wills but living wills are more limited in scope. This is because they include stipulations about who and how these individuals can make medical decisions for you in the event that you are unable to do so. This is why sometimes you will hear a living will referred to as an advanced healthcare directive. To learn more about whether you need a living will and how it can benefit your estate planning toolkit, set up a meeting with an experienced New Jersey estate planning attorney today.